Hello and welcome to Life Balance Coach for women. I will help you turn your dream goals into a reality. I blend NLP, life coaching with psychotherapy to get right to the heart of your issues. I will help you to feel joy and live a balanced life. Still not sure why you would choose me as your life coach? Let me elaborate on my style of life coaching …. Life Balance Coaching blends psychotherapy and life coaching to offer clear perspectives that help individuals tap into their internal wisdom so they can set effective strategies in place, and adopt new skills to live a more satisfying life. Not many life coaches in Sydney blend life coaching with NLP and psychotherapy, which I believe simply enhances my capability to work at a deeper level, and create powerful shifts in a client’s perception of how they see themselves and the world around them. I consider my life coaching an educational way of helping clients to find their path in life, awareness of their thoughts, feelings and behaviours, self and environmental supports, authentic self expression, and to be responsible for their actions. My life coaching will help you find your authentic self. 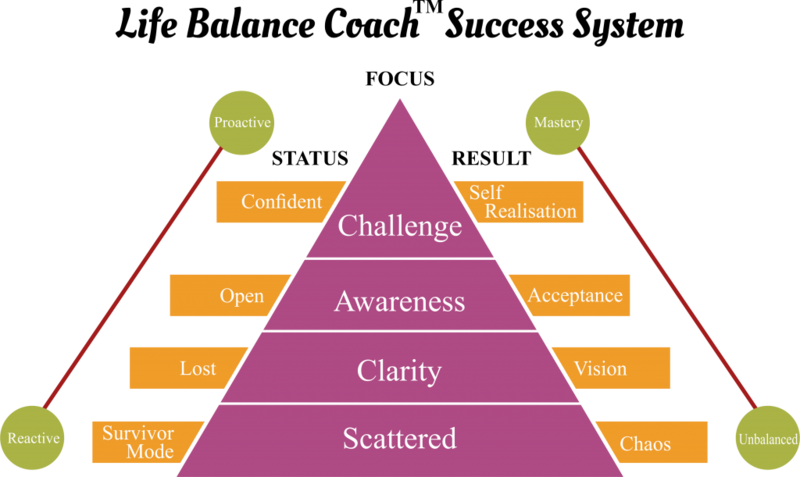 In using a combination of both psychotherapy, NLP & life coaching modalities, you are embarking on a discovery-based journey to find out what internal/external supports are missing, what supports can be utilised to change behaviours, explore fears and self limiting beliefs that sabotage your motivation to achieve your goals, and to set effective strategies, and adopt skills to live a more satisfying life. To be authentic means to find the real you, the person you were meant to be, and in doing so find success and your full potential. We habitually do what we do because we can’t see a way out. Yet these habits are in conflict with our current beliefs and values. So we feel tired and stressed which dampens our motivation, creativity, and joy. 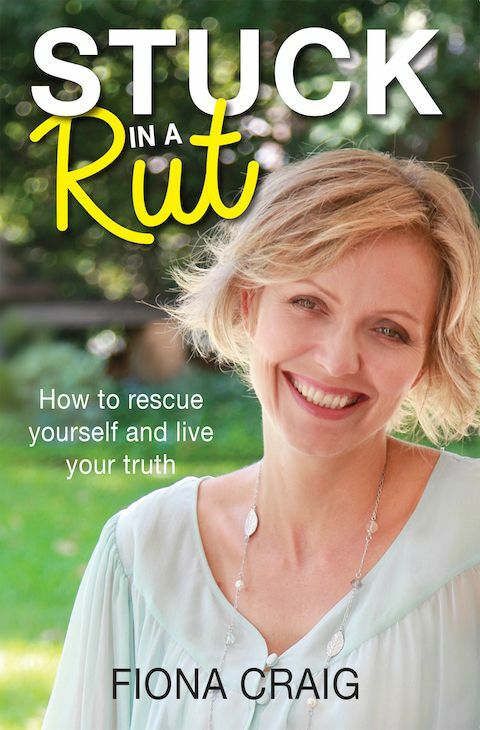 As a Life Coach, I bring awareness to these conflicts and stumbling blocks in your life, and how they can be removed to allow your authentic self to shine through, and live a life that better resonates with your own truth. Lastly, I have the personal and professional skills, knowledge and experience to help you with parenting, time management strategies, goal setting & motivation and numerous other work-life balance issues. 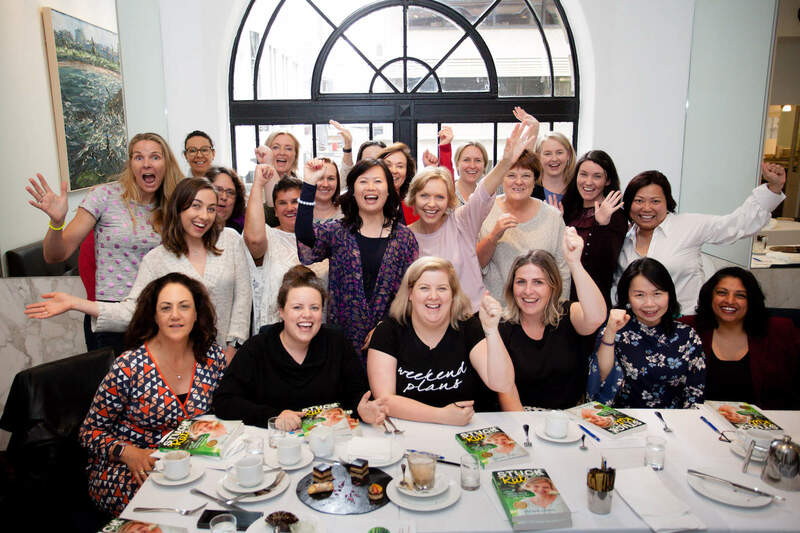 If you’re looking for positive purposeful change, call me Fiona Craig Life Balance Coach on 0405 433 217 in Bondi Junction, Sydney to talk more about how my life coaching & business mentoring can help you. Join us for FREE events like Lead from the Heart Luncheons and Coffee Conversations that Nourish the Soul. Or Tea Talks to Awaken Possibilities our Circle ticketed events .